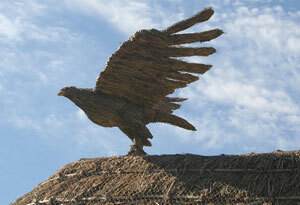 For many thatched home owners, the thatching works would not be complete without a new straw finial perched on top. 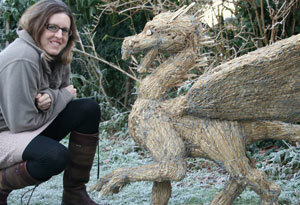 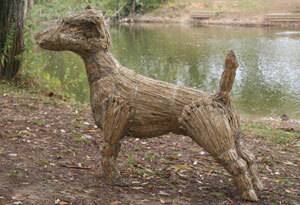 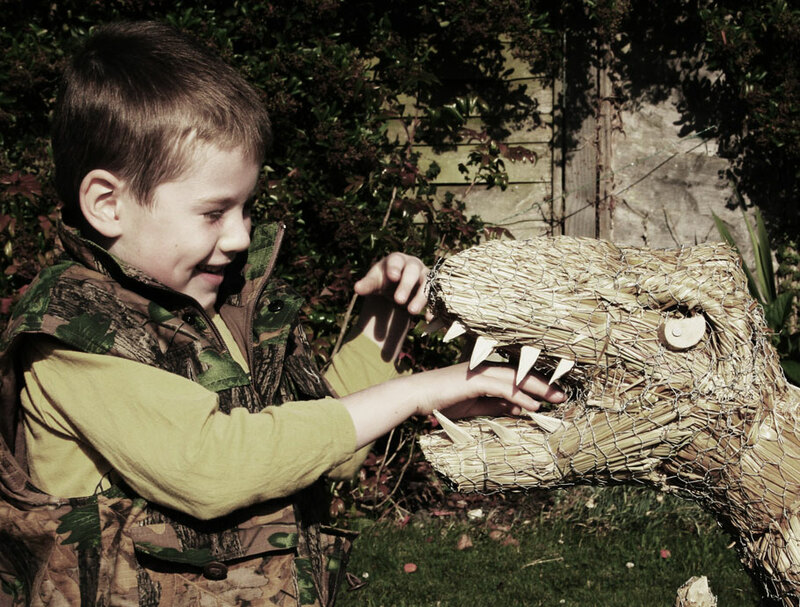 B & T Mizon Thatchers can make a wide range of straw sculptures to suite your requirements. 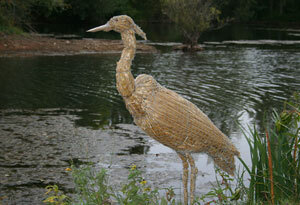 For more information on prices and what’s available please contact Tom.